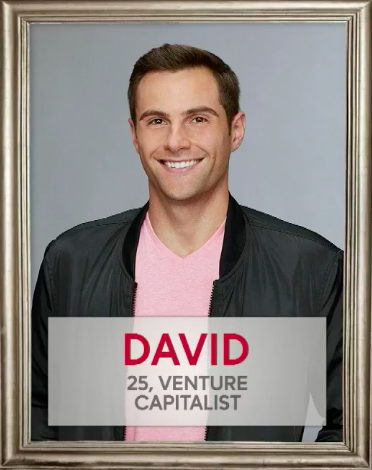 "Bachelorette" season is upon us. 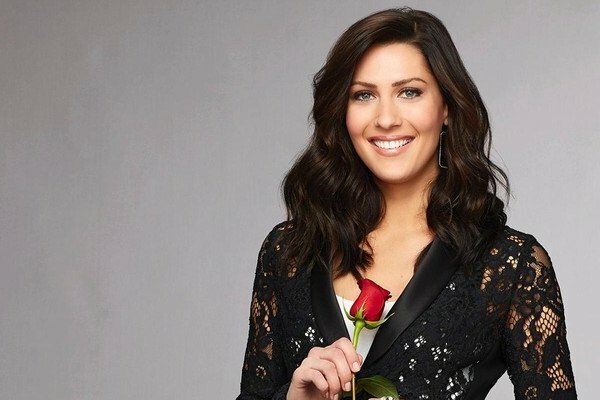 The new season is set to premiere May 28, with Becca Kufrin looking for someone to sweep her off her feet after big doofus man Arie Luyendyk broke her heart and humiliated her on national television. 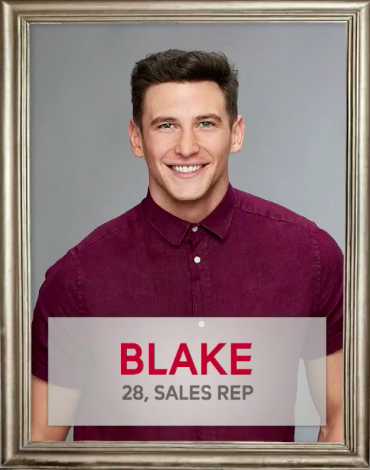 We already got a sneak peek of some of the contestants, as a few of them were introduced when Becca was announced as the next Bachelorette after the finale of "The Bachelor." In a Facebook live video Thursday, host Chris Harrison previewed all 28 men — yes, 28 — competing this season for Becca. 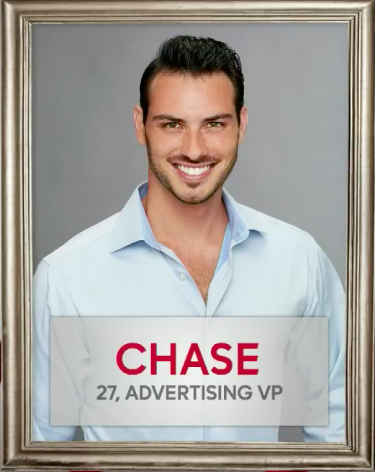 Being PhillyVoice's official "Bachelor" and "Bachelorette" correspondent, I have provided thorough analysis of them all. 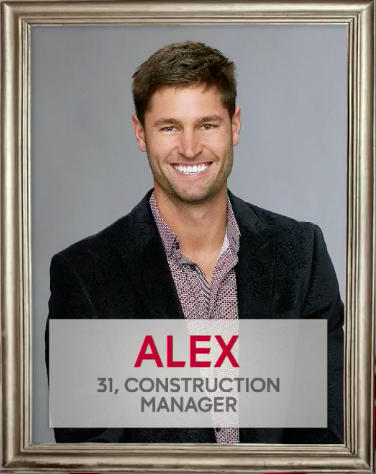 He's a horse guy, because we met him during the "Bachelor" finale when he rode in on a horse. According to Harrison, he rides another animal in to greet Becca on the first episode. Thing is, that animal can't be a step down from a horse like, say, a donkey. Maybe a camel? 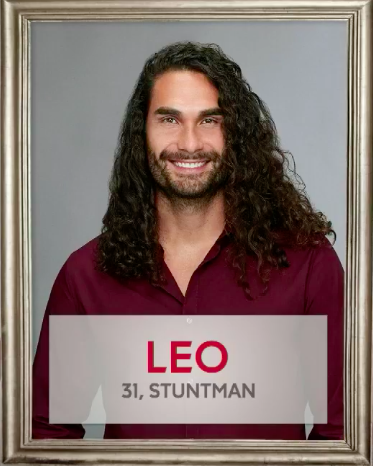 His animal choice will likely determine how far he gets with Becca. 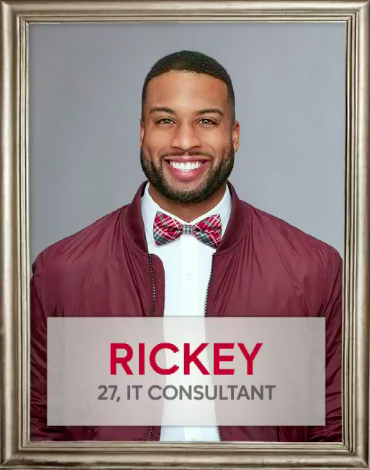 Also, unbutton that top button, buddy. Harrison hinted at some "drama" on night one involving Chase. Maybe it's because of that open-shirt look. Button up those buttons, buddy. 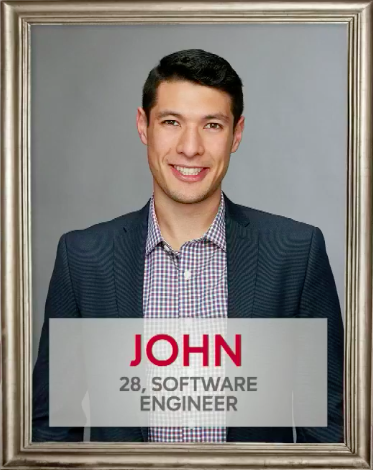 Looks like an older Dean with a real job who also has a heartwarming backstory (moved to the United States from Mexico with his mother as a child). Early favorite. 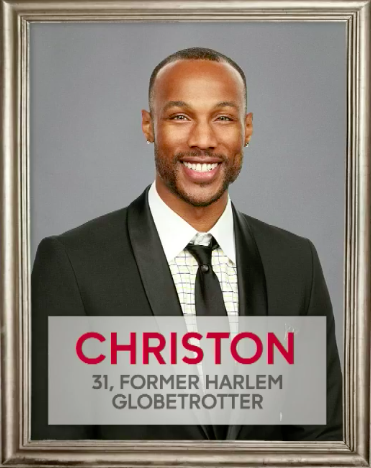 I was all in on Christon, a former player with the Harlem Globetrotters who does very cool dunks on his Instagram page. That is, until I ran into this photo with Donovan Mitchell that reads: "[Mitchell] is the true definition of a rookie. Just sayin... you got my vote Brodie." That's clearly a shot at Sixers rookie Ben Simmons, the rightful rookie of the year. Christon is peddling the narrative that Simmons isn't a rookie because he sat out last season with an injury, which is ridiculous. 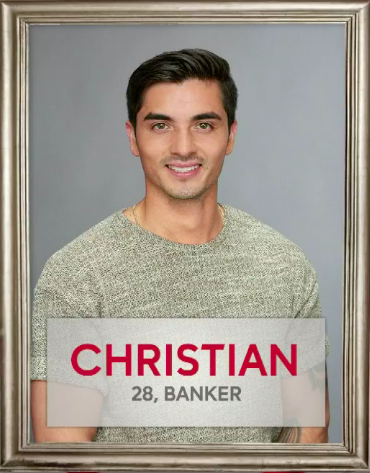 I hope Christon gets booted off the first night. 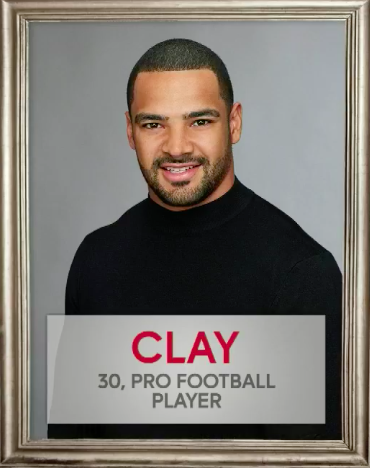 I already wrote about this, but Clay is Clay Harbor, a former tight end who played with the Philadelphia Eagles. Harrison suggested that whether or not Harbor, currently a free agent, wishes to continue his playing career becomes a point of at least mild contention between him and Becca. Anyway, always have to root for a former Eagle. Thinking he makes it to the final three. Go Birds. 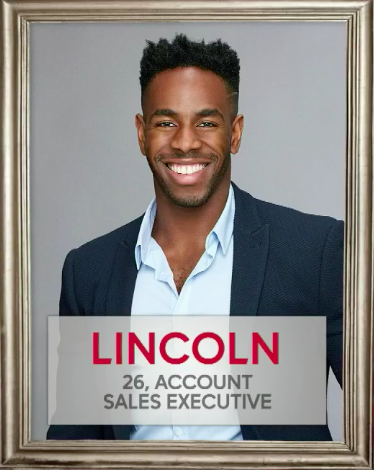 We don't have his "Bachelorette" photo here because this was at the point in the Facebook Live broadcast when Harrison had a passive aggressive meltdown about the graphics not working. Anyway, another NFL tight end! 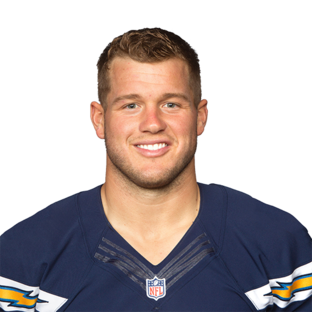 Colton is Colton Underwood, who was on the practice squad of the Chargers, Raiders and — again — the Eagles. He's also the former boyfriend of Olympic gymnast Aly Raisman. He's also the brother to country music singer Carrie Underwood. OK, that one's a lie. But it would make sense for him to be linked to another woman more accomplished and famous than him. 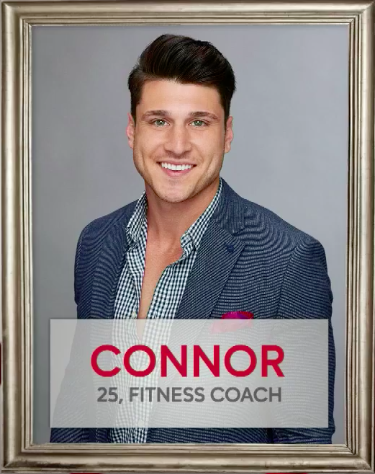 Finally, the most common contestant occupation: fitness coach. But again, I have to say, BUTTON THE DANG BUTTONS, BUDDY. 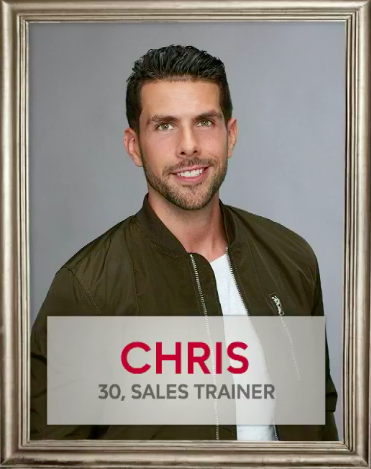 One of the guys we already met after the "Bachelor" finale, but he didn't have a gimmick like a horse. Harrison breezed right past him, which, for this show, seems like a death knell. David arrives on night one in a chicken suit, according to Harrison. "There's never a reason to show up in a chicken suit, ever," Harrison said. Yes, there is, Chris. 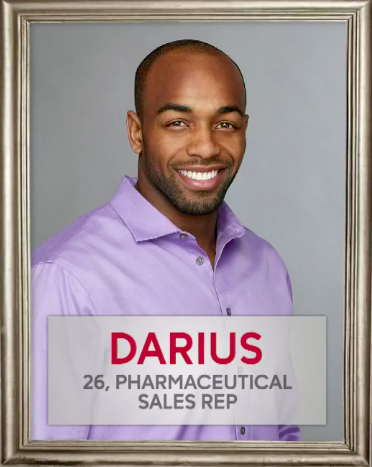 It's appearing on "The Bachelorette." HIS FACE IS VERY INTENSE. 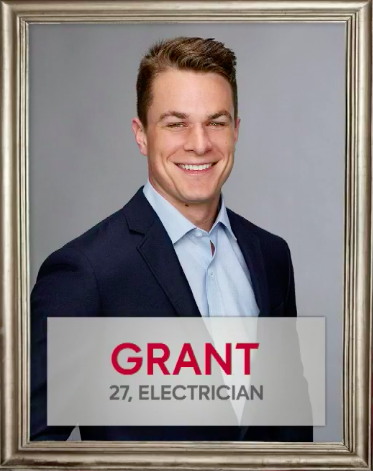 Is that...is that Rob Lowe? 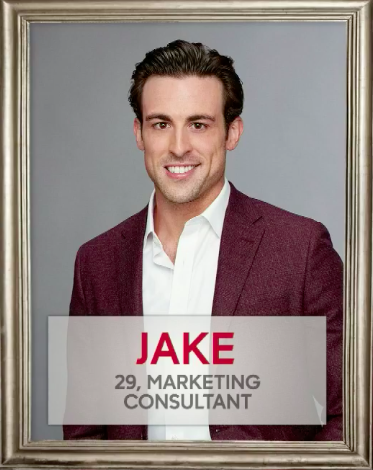 Jake is from Minnesota, and so is Becca. Minnesota is also home to the Vikings, who lost the NFC Championship to the Eagles, who went on to win the Super Bowl (Go Birds). Oh, and according to Harrison, they have a past together, because apparently everyone in Minnesota knows each other. 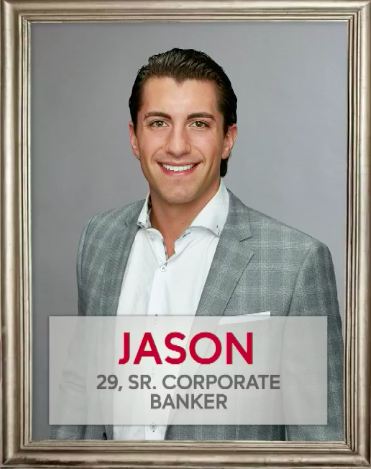 Harrison described Jason as a "good guy," which also sounds like a death knell for this show. Harrison mocked his profession of colognoisseur, or someone who loves cologne, as not being a real job. 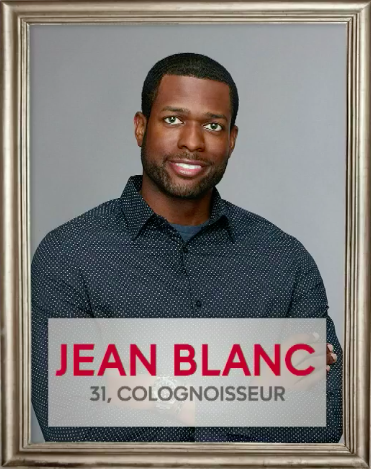 I would do the same if it weren't for the fact that his name is Jean Blanc, which oddly fits perfectly with that occupation. He owns a grocery store, has a square jaw and the most blue-collar name imaginable. 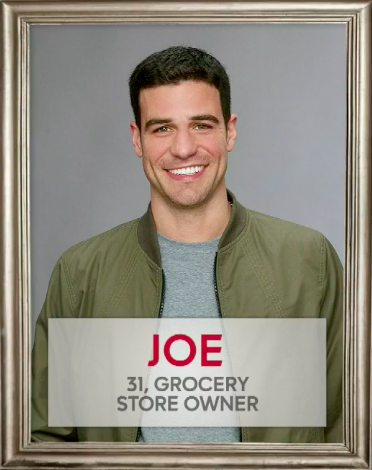 Joe should be running for Congress instead. Harrison said he was arguably the "most successful guy" they've had on the show. Has he forgotten the tickle monster? 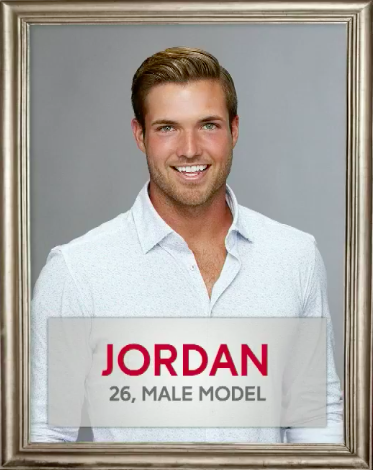 He talks a lot about how hard it is to be a male model on the show, according to Harrison. Early favorite for most hateable. 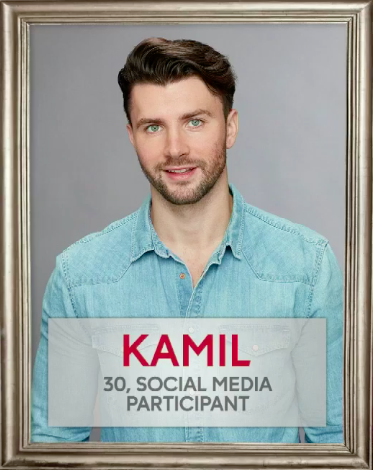 As my colleague and fellow "Bachelorette" fan, Marielle, pointed out, "social media participant" is, uh, not a job. That's like me listing "WiFi user" as my profession. At least put social media influencer like half the people on these shows usually do. Stuntman? 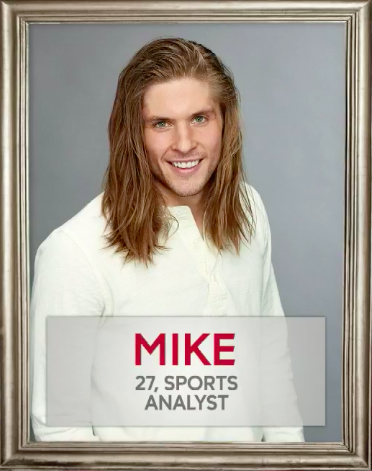 PhillyVoice's Sinead, also a "Bachelorette fan," pointed out that if this dude doesn't make his night-one entrance lit on fire and jumping a motorcycle over a canyon, he will be a disappointment. 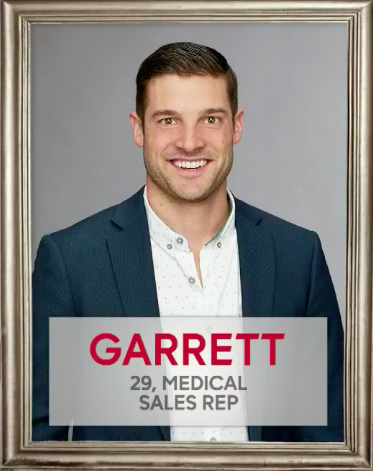 He's the accent guy we already met after the "Bachelor" finale. Harrison described him in three words: "drama, drama, drama." Good to know Harrison will be relying heavily on the same handful of platitudes, once again, this season. Another sports guy! This time, it's Mike Renner, a writer for Pro Football Focus. Naturally, I will only judge him by the most recent thing he's said about the world champion Philadelphia Eagles. What is wrong with these people? 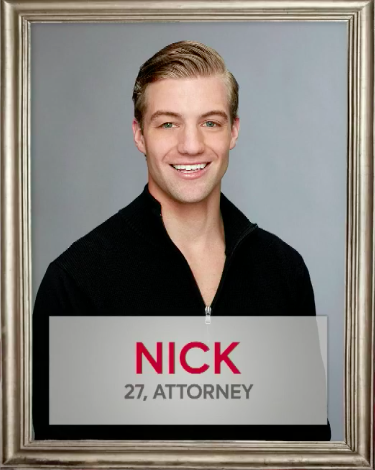 ZIP UP THE JACKET, NICK, IT'S UNNECESSARY. A bow tie should mean automatic disqualification. Ah yes, banjo guy. 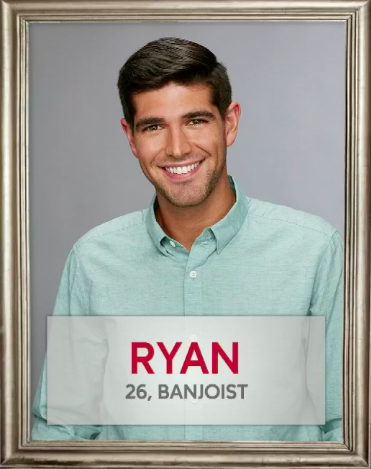 Ryan showed up after the"Bachelor" finale and played a banjo for Becca. Because nothing is more romantic than an instrument synonymous with Willie Nelson, Andy from "The Office" and Kermit the Frog. 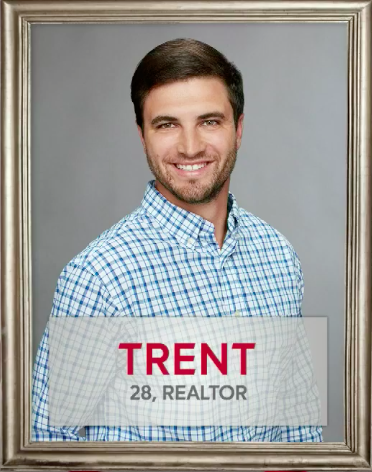 Harrison said Trent gives Becca a "very interesting" gift on night one. By the looks of him, I assume that gift is a mayonnaise sandwich. 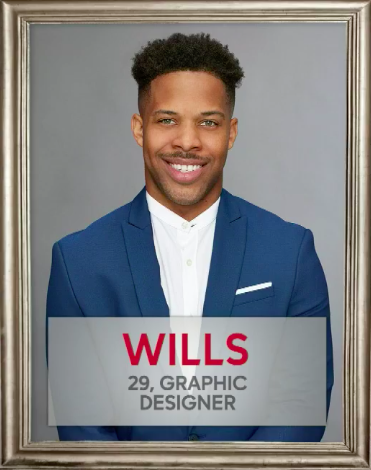 I assume this is actually Will, who has a twin brother named Will, hence the plural, "Wills."